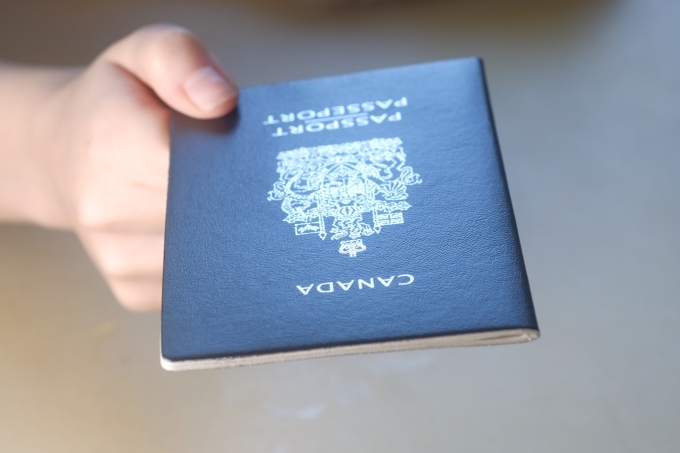 Passport Program, part of Immigration, Refugees and Citizenship Canada, can refuse to issue a passport for a variety of reasons. Our Ottawa immigration lawyers at Gerami Law PC can help assess your situation, assist you with the administrative process and enhance your chances of obtaining a Canadian passport. In special circumstances, the Passport Program will consider issuing limited validity travel documents for urgent, compelling and compassionate travel reasons. Gerami Law PC can help you present your best case for a limited validity travel document as well as make submissions on your behalf to the Passport Program. Any decision to revoke a passport is, like any other administrative decision, subject to Judicial Review. At Gerami Law PC we will represent your case effectively in order to improve your chances of having your refused or revoked passport reinstated. To learn more about how Gerami Law PC can help you obtain your passport, please contact our office to book a consultation to speak with one of our immigration and refugee lawyers.